The Guys & Dolls Jr. 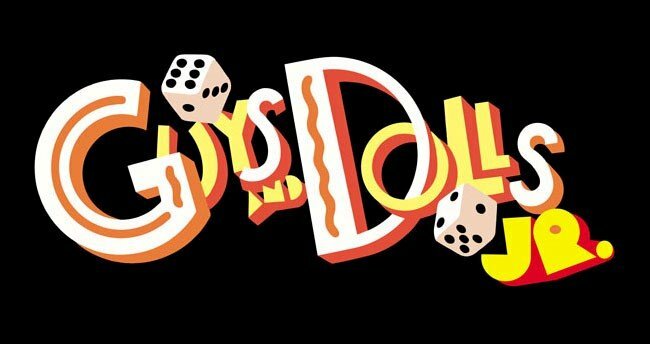 The Guys & Dolls Jr. A musical is fast approaching and rehearsals are underway! This week, the cast eagerly continues to learn the show’s music. Over the past few weeks, they have been rehearsing and learning lyrics to The Oldest Established as well as Luck Be a Lady, both of which involve a majority of the Ensemble and play significant roles in the show. As of now, the ensemble has made a lot of progress in terms of the lyrics and has begun learning the choreography. With our cast now fully set, and other groups such as the Ensemble, Hot Box Girls and the Crapshooters arranged, the team is starting to organize individual rehearsals for the main characters. With rehearsals every Monday after school, all the teams who are a part of this production are working very hard to put the show together and make sure it is the best one yet. From next week onwards, a new character will be revealed every week– so be sure to stay tuned! 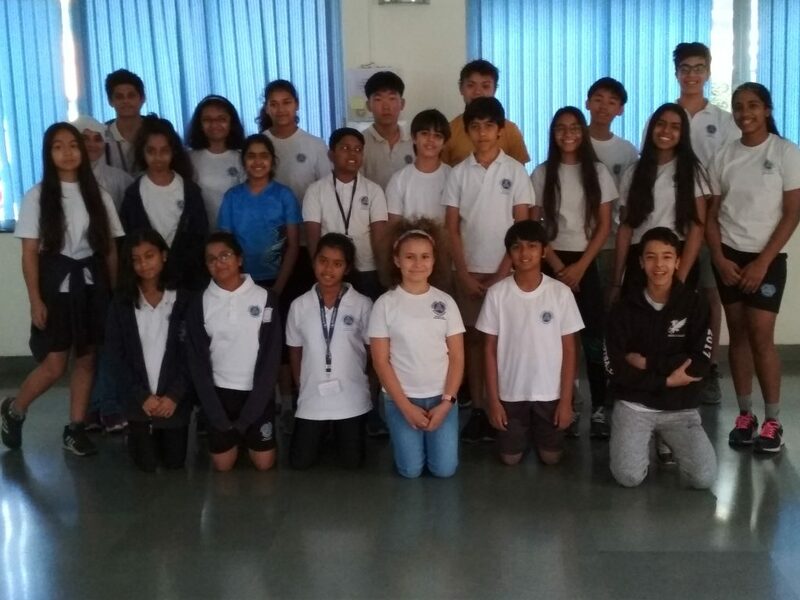 Report about the guest lecture on the subject Economics by Mr Senthil Kumaran ﻿Reflections on our MYP2 IDU trip.